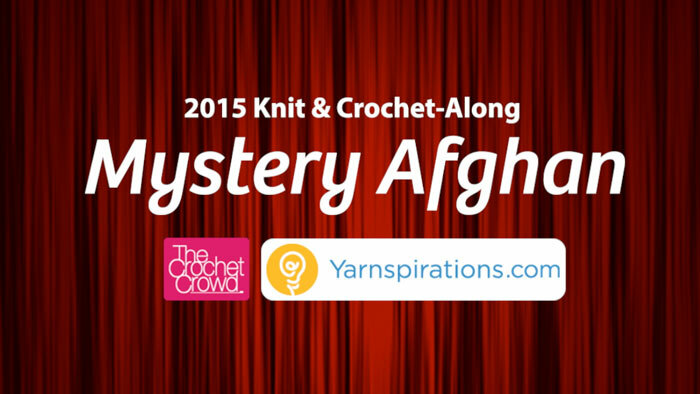 The next challenge begins in June 2015 with Yarnspirations leading the challenge. 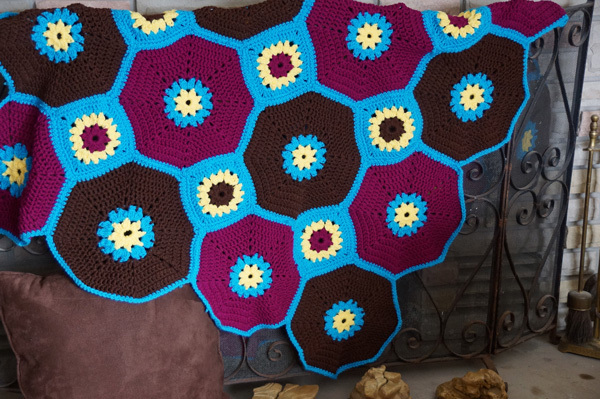 Mikey, of The Crochet Crowd, will be hosting the video tutorial segment only for this challenge. The challenge is unique and unusual from our normal challenges. 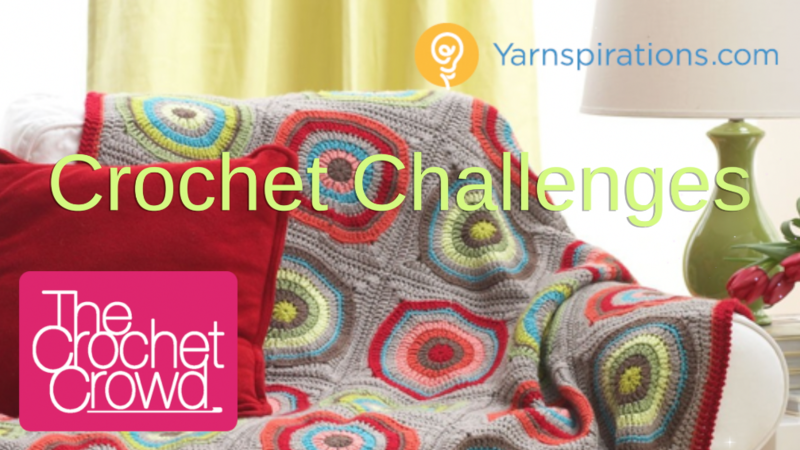 Challenge submissions at the end will need to be submitted directly to Yarnspirations as there are several prizes involved. More details will be released with advance notifications of yarn supplies and more. Join in on the fun with your fellow crocheters by crocheting something that is practical, and yet, furthering your crochet skills with interesting stitches. Where can I find the pat term for the Fourth of July bag? Has the June Challenge begun? If it has, where can I find information about it? Do we know yet when the June challenge will start? I think you are AMAZING! Mikey, my crocheting has improved and I have stretched my abilities so much in the past year because of your help, instruction and bubbly excitement. Excited already, it is June too. When is this challenge starting? I’m tapping my foot and looking at my watch saying, “well…?” I mean, we’re three days into June already. PLEASE!??!??! Did this start or are we starting latter in June? Is there a date in June this will start?